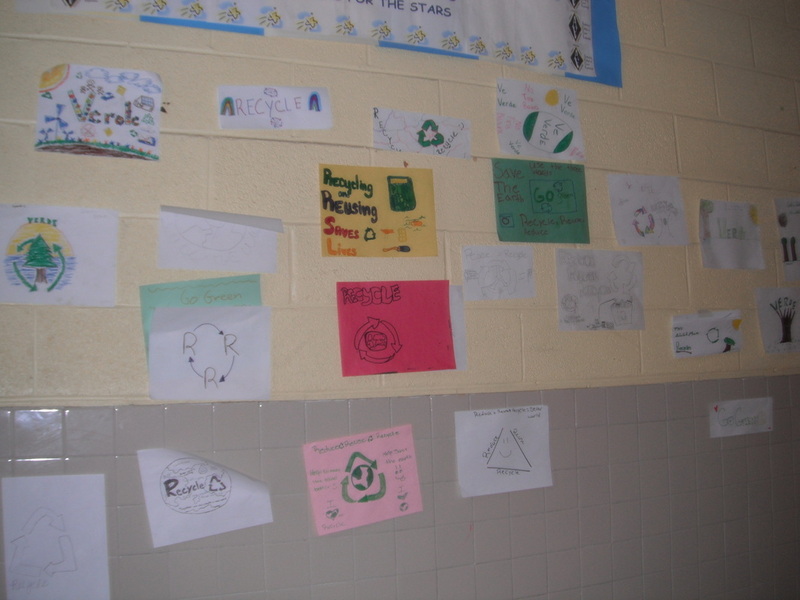 The 8th period greening class challenged the school to submit ideas for recycling bumper stickers. Here are the winners. 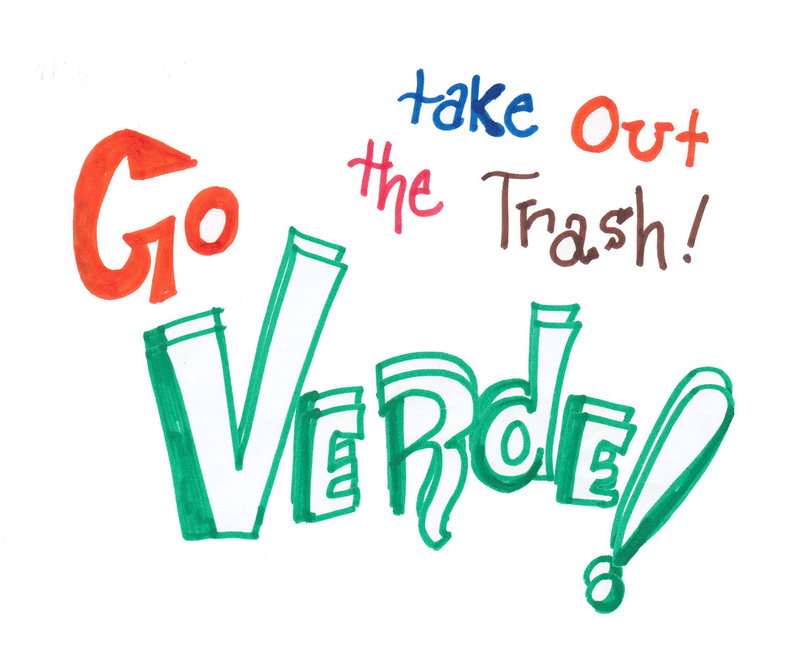 The bumper stickers were given out at various "green" events during the end of the school year.